It’s that time of year when advent calendars line the shops ready for the first of December. There is so much choice but often they are all much the same. 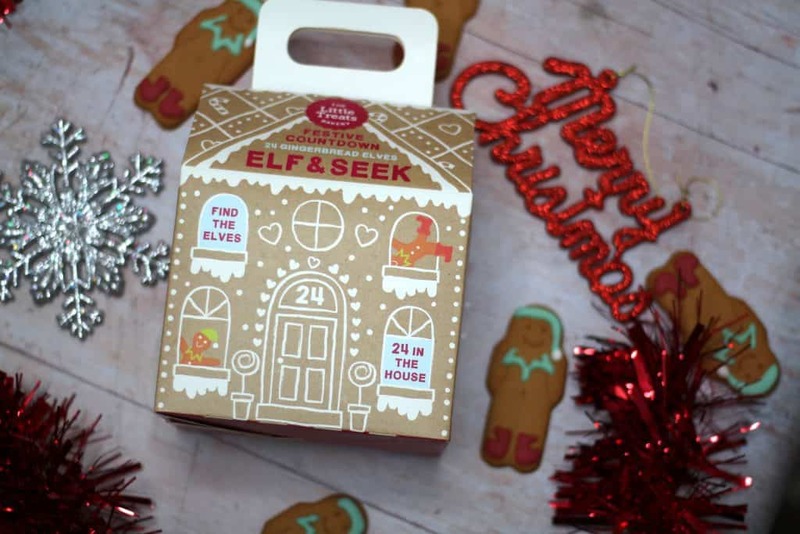 This year I have been looking at alternative style advent calendars and I was really impressed with The Little Treats Bakery Elf & Seek Festive Countdown. 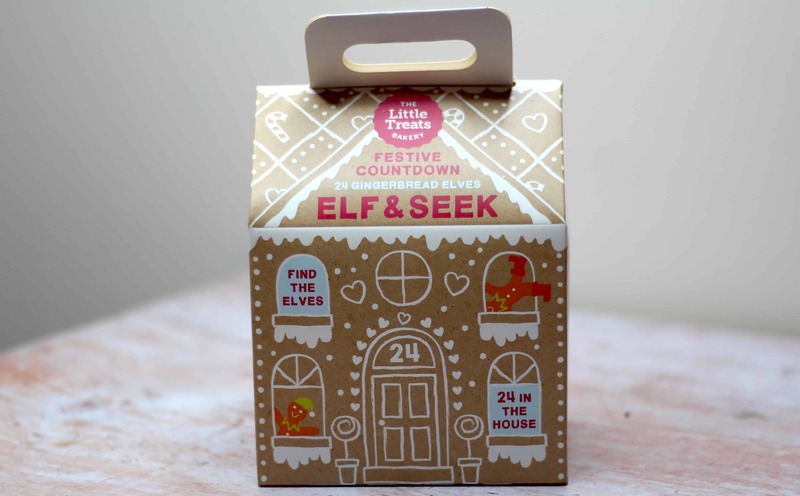 Elf & Seek by The Little Treats Bakery is a fun, family spin on a traditional advent calendar. You receive 24 individually wrapped and decorated gingerbread elves which come in a house shaped box. You simply hide one of the elf biscuits each day in December for the children to find as they count down each day to Christmas. This is a fun way to incorporate advent and a great way to stimulate the children on those cold dreary mornings in December. The elves aren’t just cute to look at either they taste great and are made using only naturally sourced colours and high quality ingredients. This type of advent calendar is perfect for us especially as we often travel during December. Usually I loathe having to pack the advent calendars for the trip because they take up a lot of unnecessary room. With Elf & Seek I can simply pack enough elves for the time we are away and that really won’t take up much space. Depending on the ages of your children you can customise your hiding spots to make it easier or harder. There are no limitations regarding location which again makes it perfect for travel but also perfect if you want to get the kids outside! I think the elves are a good size not too small but also not too large. They would be ideal as an after-school snack or great with a glass of milk before bed. For research purposes, I hid a couple of elves round the house for Henry to find. He found the concept exciting and fun. Of course, he had a taste test to see what the elves were like and he absolutely loved them. Gingerbread can be a funny one for kids but the taste is pleasant and not over powering so it’s safe to say they went down well! I asked Henry if he would like to find an elf everyday instead of a traditional advent calendar and he said it would certainly be more fun! 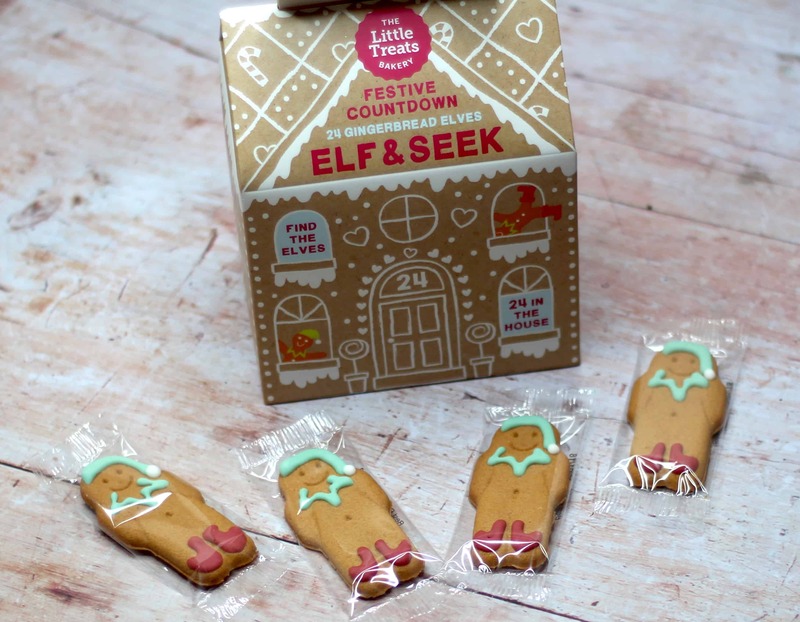 You can purchase your very own box of Elf & Seek gingerbread elves from The Little Treats Bakery here. * Find out more about The Little Treats Bakery here. I received this item on a gifting basis in return for an honest review however as always all words, opinions and thoughts are my own! Links marked with * are affiliate links. For more information on any of this please visit this page.